Spicebox Whisky is based in Montreal, Quebec where they blend and bottle their Spicebox Canadian Spiced Whisky. 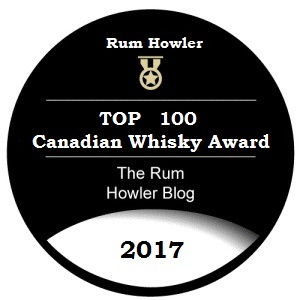 According to their website the spiced whisky is blended from Canadian whisky stocks which are aged from 3 years to 6 years. The spices and vanilla used to flavour the blend are extracted through a process they call cold fusion. Apparently three different vanilla beans are used (from various parts of the world) as well as the blender’s “secret spices”. 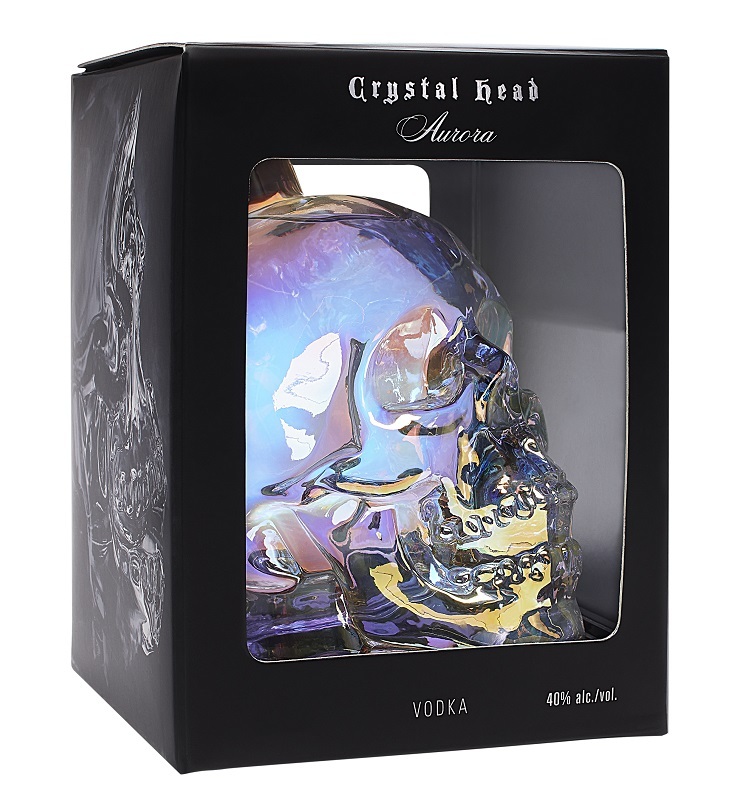 The product is bottled at 70 proof or 35 % alcohol by volume and has been brought into the Alberta Marketplace by Mondia Alliance Wine and Spirits of Montreal. I was given a sample bottle of this spirit to review on my website, and I shall begin my review with a look at the bottle. As you can see from the picture on the left, the Spicebox Spiced Canadian Whisky is sold in a standard ‘bar room’ bottle. It is obvious that economics is the motivating factor behind the bottle selection, and for an inexpensive whisky, I find myself in agreement with the choice. I do not like the label however, as I find the colour scheme is rather bland and unexciting. The whisky displays a nice light copper colour in the glass and a quick tilt of the glass and a slow swirl reveals a light coating of liquid on the inside of the glass which coalesces into thin legs running down into the whisky. The initial aroma is of vanilla and rye spice. I also notice some lighter notes of cinnamon and cloves with perhaps a smattering of nutmeg and citrus zest. As the glass breathes, I am not exactly excited as I notice some medicinal scents and a kind of raw almost chemical-like note which seems out-of-place. My first impression of the Spicebox Spiced Whisky as I sip it, is that the spirit seems to be following the well-worn path of vanilla enhancement similar to Captain Morgan Spiced Rum (except as a whisky). There is a lot of vanilla at the forefront of the delivery. I also taste impressions of cinnamon and cloves (especially cloves), and perhaps a bit of nutmeg and ginger as well as some citrus pith thrown in for good measure. Whether these are the actual spices used is unknown to me, and I would not be surprised if the base whisky was responsible some of these impressions. The overall combination does not work well for my palate as the spiced whisky tastes young and immature. 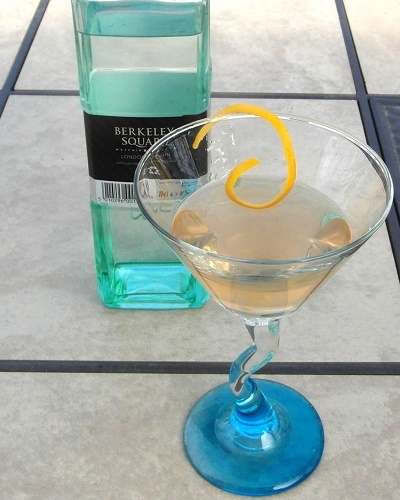 It is not very easy to sip, and it carries a bitterness and a certain astringent roughness across the palate which I find unsettling. I tried mixing with cola but was still dissatisfied, but I did find pleasure when I mixed with ginger-ale. As I said earlier, the Spicebox whisky tastes young. The exit although displaying some nice accents of vanilla and cloves, is also somewhat astringent and has a metallic bitterness attached to it. I think it is this metallic bitterness which has me unsettled. I find the metallic flavour pushes through cocktails giving my bar drinks a taint which I do not enjoy. As you can tell from reading the review, the Spicebox Canadian Spiced Whisky and I just didn’t get along that well. This spiced whisky needs to be much smoother to really work for me. I get the impression that the creators of the whisky began with a young spirit, and the aim was to use spice and vanilla to smooth the flavour rather than beginning with an older smoother whisky and using spice and vanilla to enhance the flavour. The spiced whisky can be mixed with success in ginger-ale based cocktails, but I found no pleasure when sipping the spiced whisky neat nor on the rocks. You may read some of my other reviews of Liqueurs and Flavoured Spirits (click the link) if you wish to have some comparative reviews. I am sometimes asked what my numbers actually mean. In order to provide clarification, you may (loosely) interpret the scores as follows.